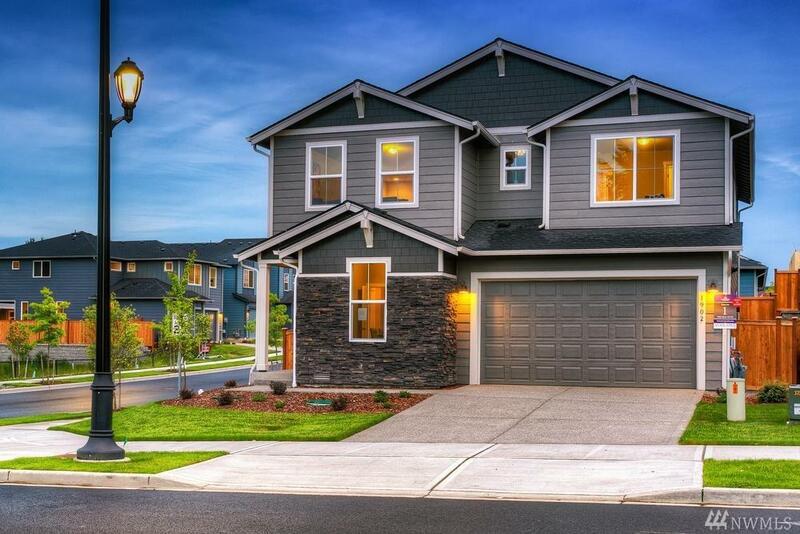 Beautiful new 4 bed, 2.5 bath + large loft living area & den. Across from Cantergrove Elementary School. 9' ceilings on main, Aspen quartz kitchen counter w/10' island, stainless appliances, Craftsman doors, white mill work. Large covered patio. Tankless H20. Appx 5 min to Costco, I-5, & 15 min to JBLM. Cantergrove by Century Communities on Long Lake features it's own park and dock maintained by the HOA.